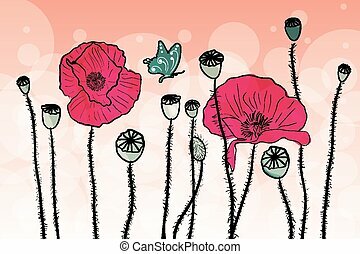 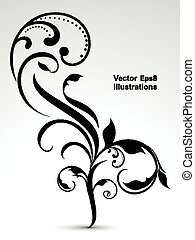 Abstract vector floral. 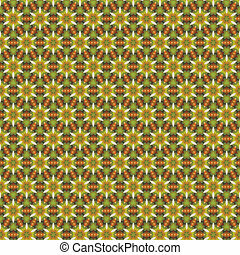 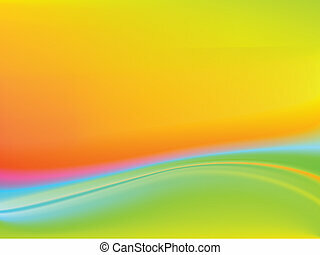 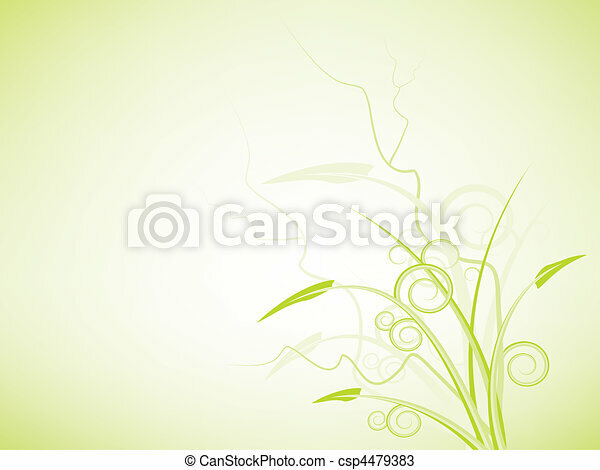 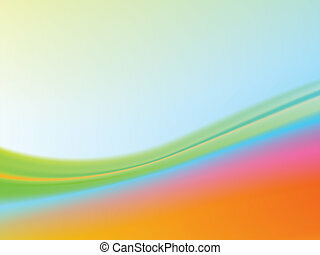 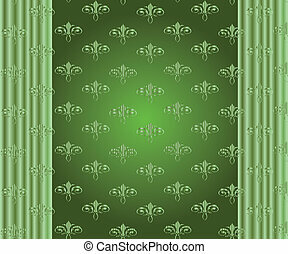 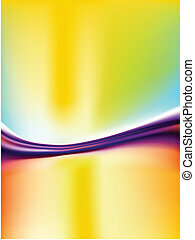 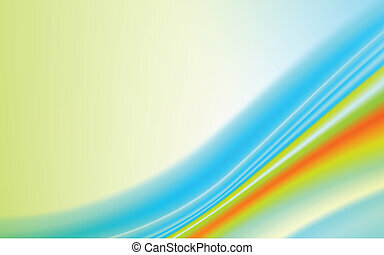 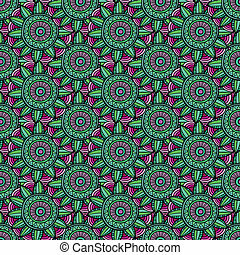 Abstract floral design on soft green background. 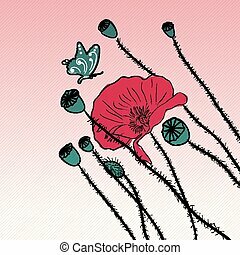 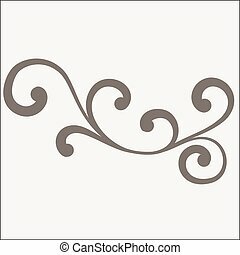 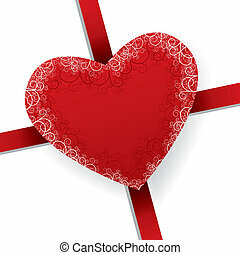 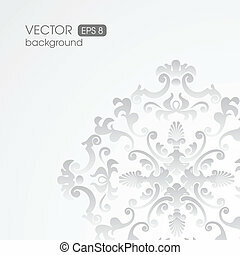 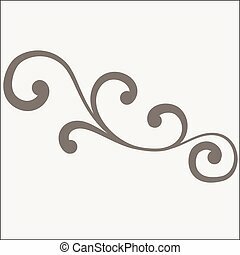 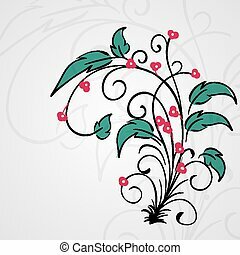 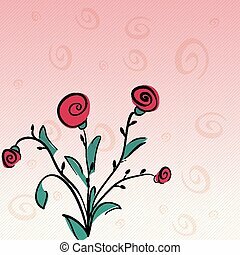 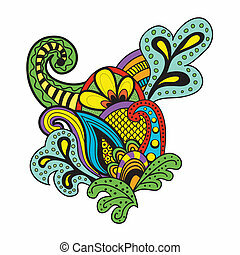 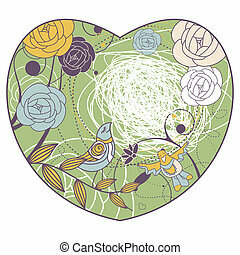 Decorative abstract vector floral ornament. 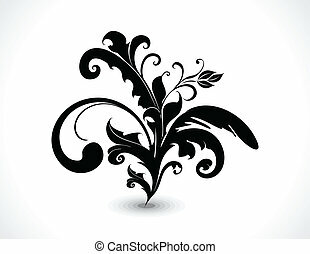 Lace pattern design. 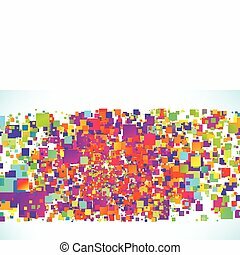 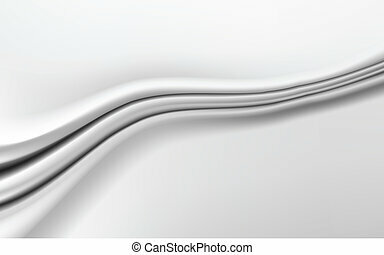 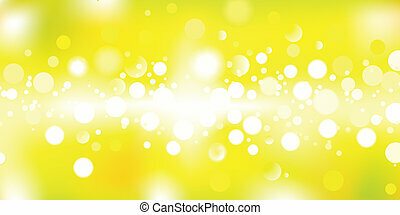 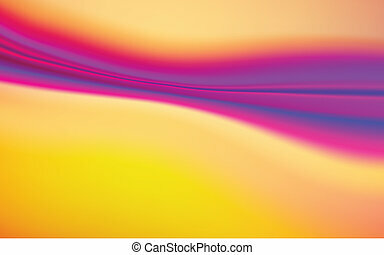 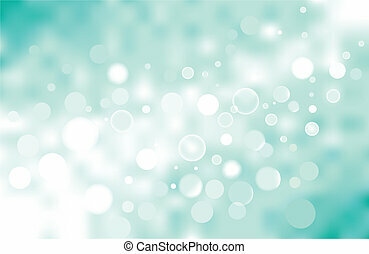 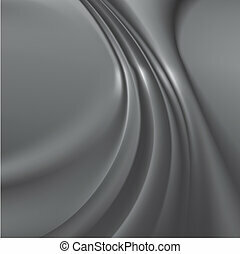 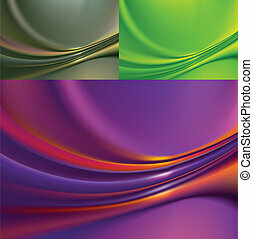 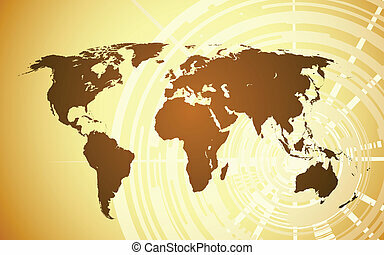 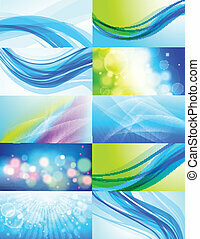 Set of 10 abstract vector backgrounds. 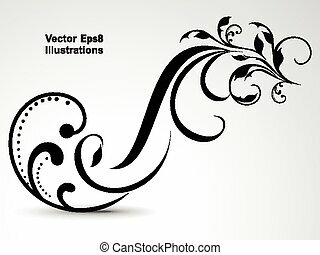 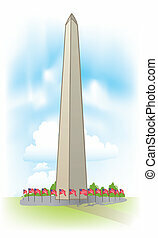 Eps 10 transparencies used.